Having debuted in the film industry in 2002, Han Ho-bae has played various kinds of fictional characters in her projects. She was once nominated for Best Young Actress for her acting in My Pitiful Sister in 2008, it is not over the top to say that the future of Han Bo-bae’s career is bright enough for viewers to look forward to. 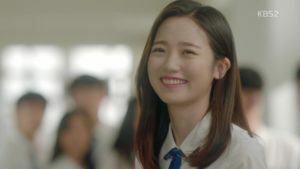 Thus, in this article, Channel-Korea will explain to you all about Han Bo-bae, starting from her full profile, a list of her television dramas and films, and her Instagram feed. So, stay tuned! As was affirmed previously in the article, Han Bo-bae started her career as a child actress whose acting performances were phenomenal, as she was once nominated for a KBS Drama Award. 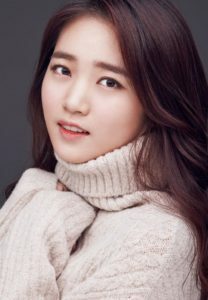 Han Bo-bae’s skill is even acknowledged by the fact that she got a scholarship for her study in Department of Theater and Film at Inha University, proving that she grew up to be an actress with widespread potential. Thus, in this section, Channel-Korea has compiled a list of the television series and films that Han Bo-bae has starred and guest starred in.